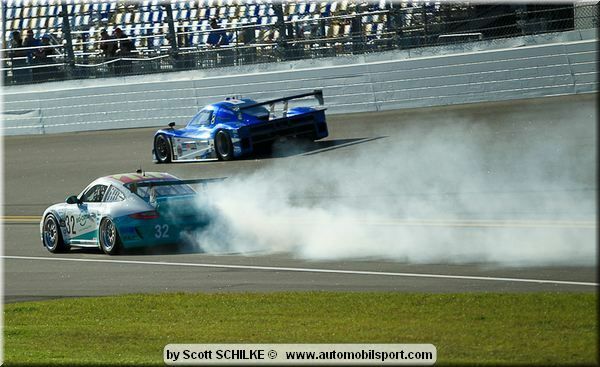 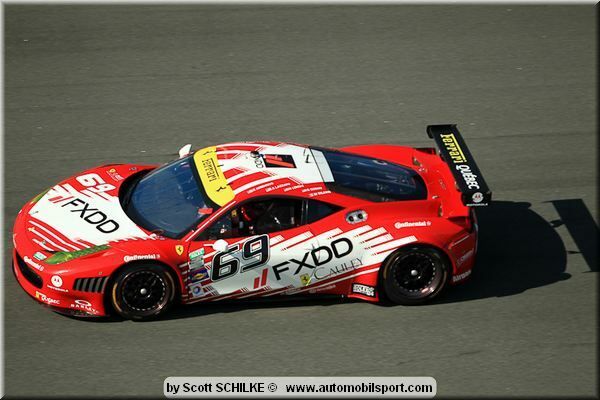 Top Story: Bradley Smith wins the 2014 Sunoco Rolex 24 At Daytona Challenge prize valued at $250,000! 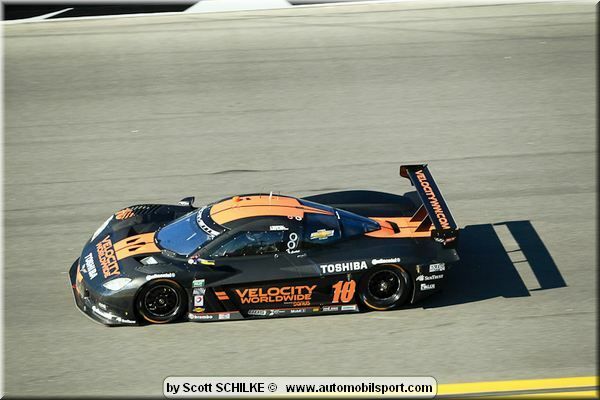 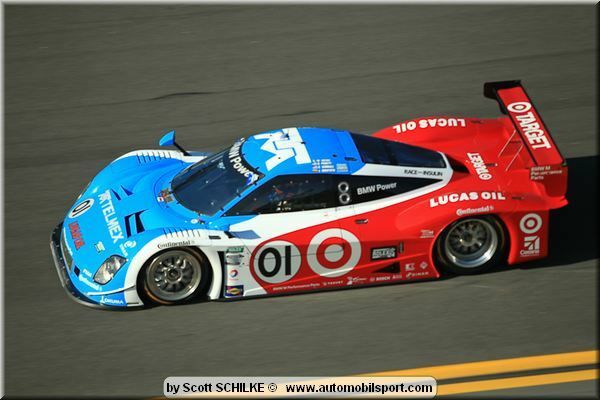 GrandAm: Bradley Smith wins the 2014 Sunoco Rolex 24 At Daytona Challenge prize valued at $250,000! 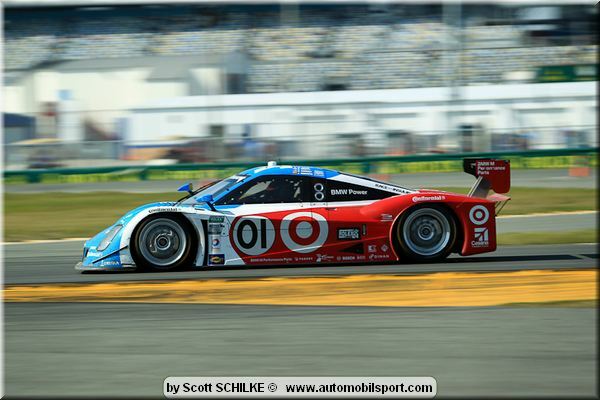 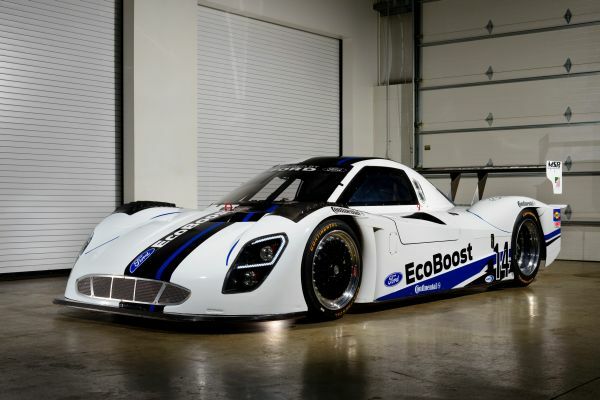 GrandAm: Bill Auberlen came within a half-second of a double victory on Saturday.